We know that nothing gets you through your workout like music—a good melody to distract from the pain, a steady rhythm to keep the pace or a jolt of extra emotion to get you closer to the finish line. And though your local gym might think that a mix of throbbing pop music works for everyone, we’ve compiled some of our favorite workout songs into 10 unique playlists ranging from classic rock to hip hop to, well, throbbing pop music. 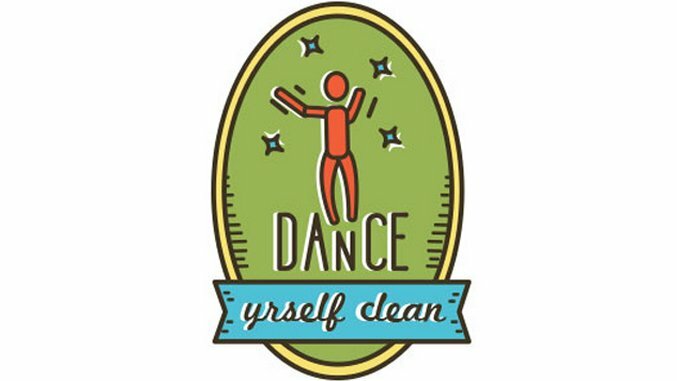 The Dance Yrself Clean playlist features 10 workout songs for when dancing counts as exercise. Because when the man says to move, you move. Even the lyrics sound like an aerobics class: “Step down turn around / Push it to the west.” ...Well, until that whole “pants down” line. No one’s stopping you from doing a little air keyboard on the treadmill. Great beat plus those English kids offer you something to aspire to. The hook in this cover of Gil Scott-Heron will have you smiling during the most grueling workout. ...or how to tone those abs. Just tune it out when they mention queueing up for junk food. A great song with a giant hook. For kicks, imagine that’s Janelle up there leading your step class, decked out in her signature white tux. Norman Quentin Cook made a career of getting bodies moving. Plus his name is Fatboy Slim.